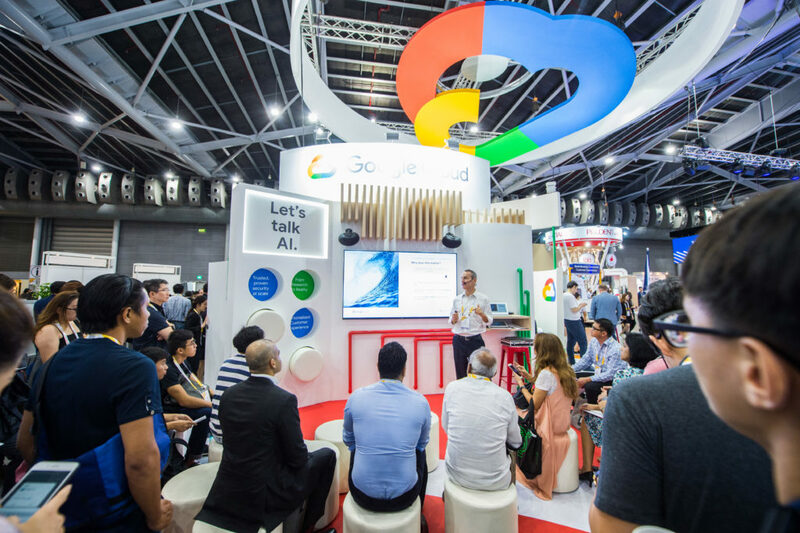 The Singapore Fintech Festival has taken place this week and Snowdrop Solutions has had the pleasure to attend as Google Cloud and Maps Premier Partner. 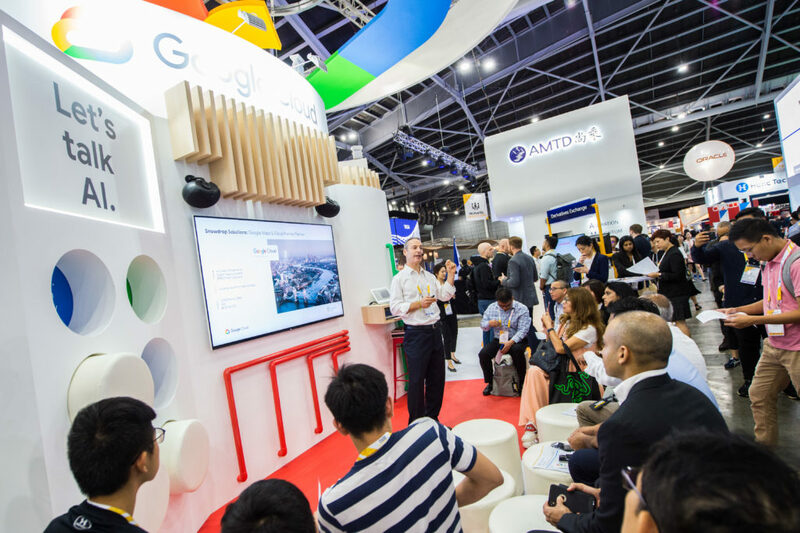 Ken Hart, CEO at Snowdrop Solutions, has spent three days at the Google booth, speaking about the latest updates around our FinTech products (you can see the pics below) and also having one-to-one meetings with leading digital banks and finance companies that were also attending this event. 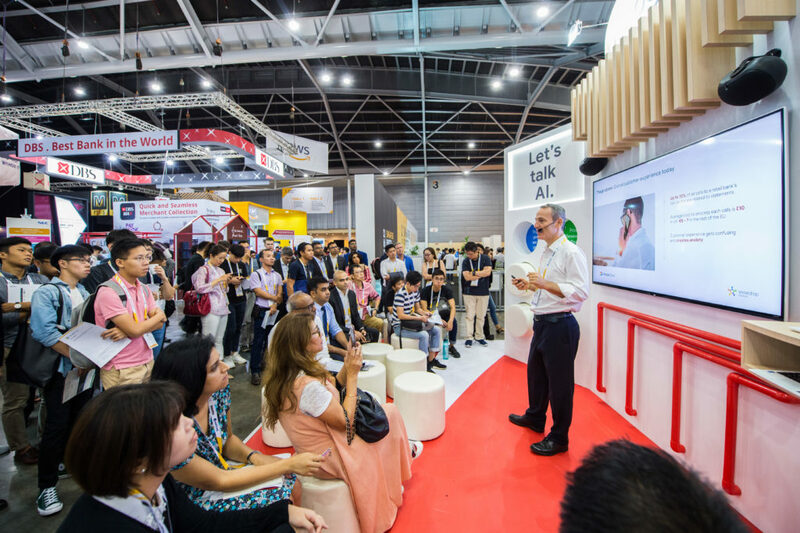 SFF (Singapore Fintech Festival) is considered one of the biggest worldwide FinTech events and the most important around ASIA Pac. 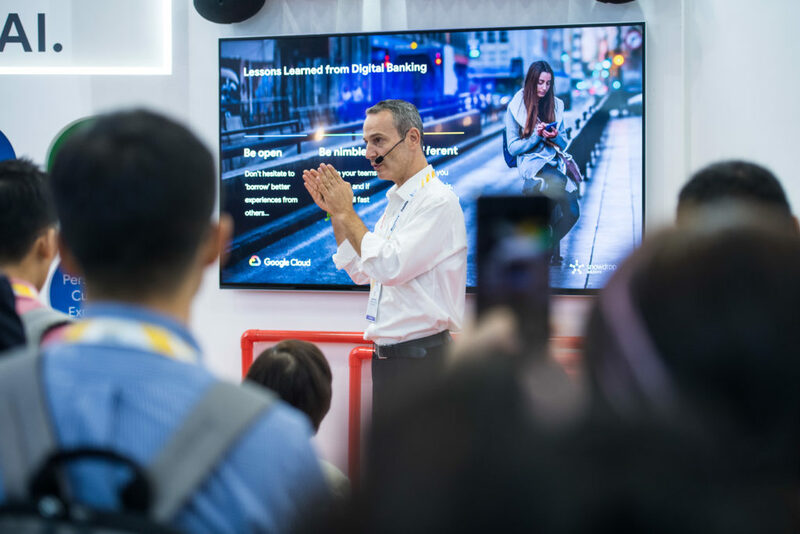 It brings together the leading banks across the world, not only from the Asia Pacific but also from USA and Europe, both large banking entities and start-ups. 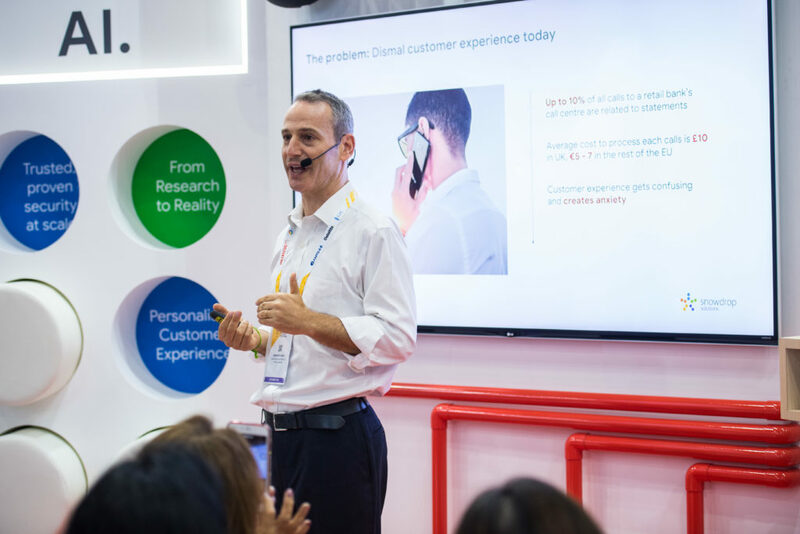 The aim of Snowdrop Solutions attending this event was to share our best practices around FinTech and Digital Banking learned from working with the leading UK challenger and traditional banks. 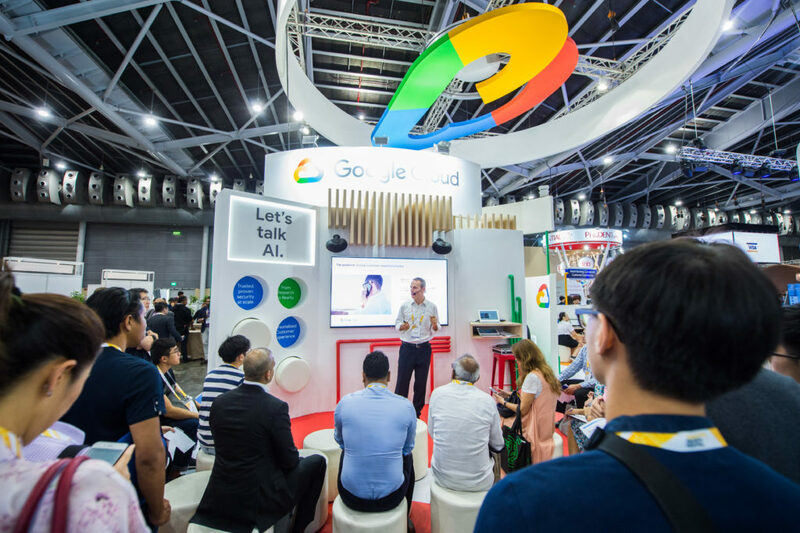 Snowdrop Solutions is a Google Cloud and Maps Premier Partner in EMEA but is also extending the lines of work and action to ASIA Pac and USA.